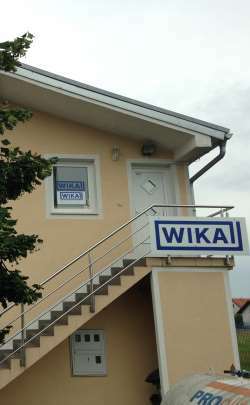 WIKA Croatia d.o.o., established in 2008, is a wholly-owned subsidiary of WIKA Alexander Wiegand SE & Co. KG, Germany − a global market leader in pressure, temperature, level and flow measurement, and also in calibration technology. WIKA Croatia d.o.o. provides sales, distribution and support to customers and partners on the Republic of Croatia.